Christmas is coming!… and what could be a better gift the big boy ( and girl! ) inside us than a great LEGO Set. I have take a few hours to gather what I think are the most cool LEGO Gifts that you can buy as a present ( or for yourself! ) for this season. 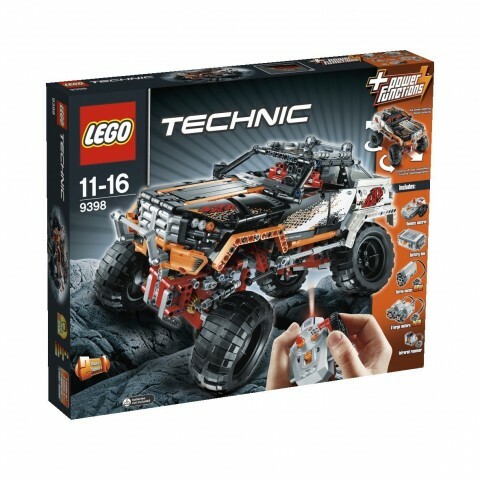 If you want to see my list of the Best LEGO Technic Set you better have a look there. As I also have to buy my own LEGO sets I always keep an eye on prices at Amazon.co.uk so I share with you ( for FREE! ) the best price I have seen and that makes it an interesting purchase. As a rule of thumb anything less than 20% off is a no-buy call. This is a MUST HAVE for any LEGO fan. 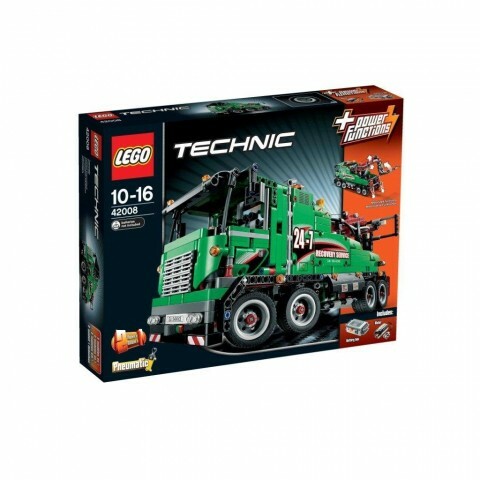 It is the biggest LEGO Technic set out there, it is a huge model and you can have hours of fun building it and the model B looks awesome. You can read on my review of the 42009 Mobile Crane why it is perhaps the best set to put your money in. I don’t have this one but I have to confess that the little LEGO Minifig has something that really catch my heart. 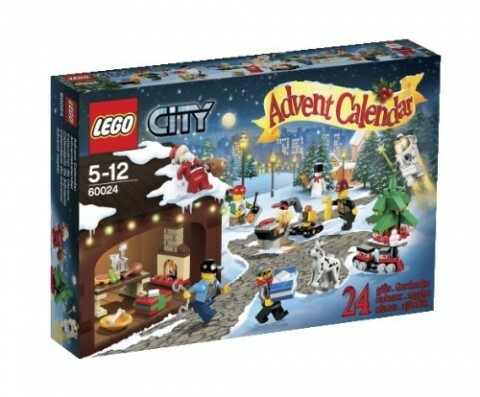 This advent calendar has several unique minifigs as well as little items, one for each day of Advent. I am sure I am going to get one of this for myself. I haven’t seen it for less than £20 and really I don’t expect to cost anything less. Buy it at Amazon. Oh my! Oh my! Oh my! 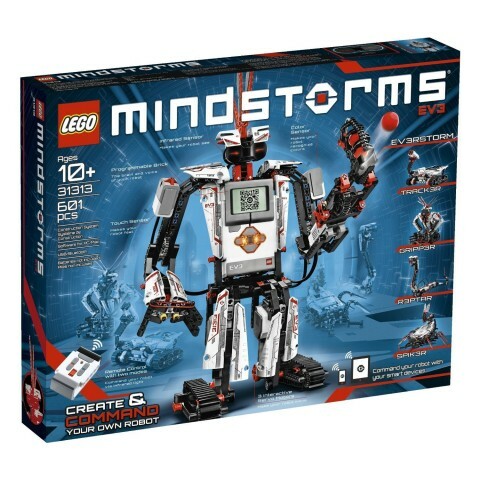 Don’t you know the Mindstorms set? Hurry, go and read my review about the new Mindstorms EV3 and why you really want it badly. It is expensive. Yes. But it raises the bar of promises of unlimited fun and madness to new levels. MUST HAVE. Don’t miss my review here. Two LEGO Sets? Yep. I couldn’t live with just one of them. 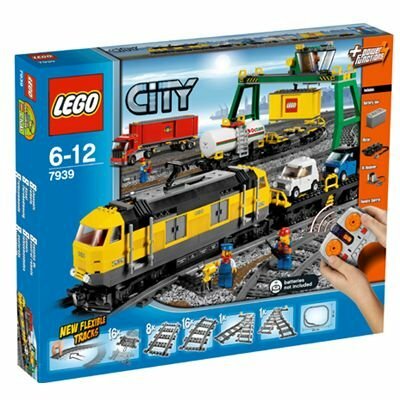 I first bought the LEGO 7938 Set and I really found it quite limited, with not enough tracks to do anything interesting. 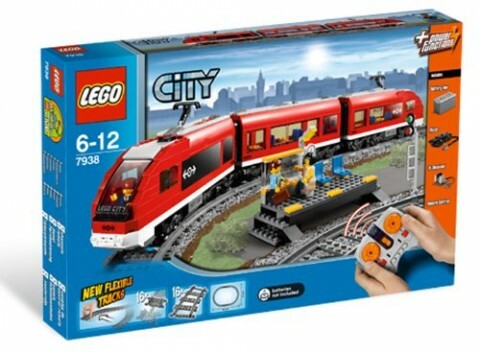 So I just go to Amazon and bought the 7939 Cargo Train so that I can build more interesting stuff. My boys love to play with both trains on the tracks. 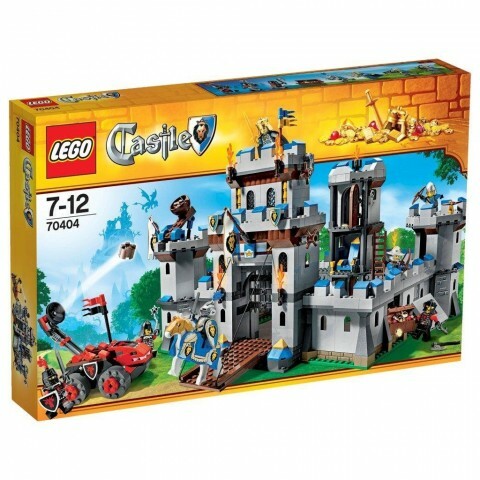 I got he 7939 on Amazon for £90 and the 7938 is usually less expensive but it isn’t as complete. Buy several tracks packs if you decide for the 7938. I have already built several LEGO Set but this is perhaps the one that I have more happy with. It is a simple to build model, your toes won’t be hurt and the result is very good-looking. You can read my full review about this F1 car here. The price is around £70. Buy it at Amazon. This is another set that I don’t have and that each time I see on Amazon I think about ordering ( You damn Google ads! ). It looks really nice and just a decent set of minifigs with it… and you can buy a dragon for barely £25 more. What else can a man ask for?! I have seen it on Amazon for around £50. If they drop it £5 more I buy it. You can buy it at Amazon. Brooom! Serious stuff!. 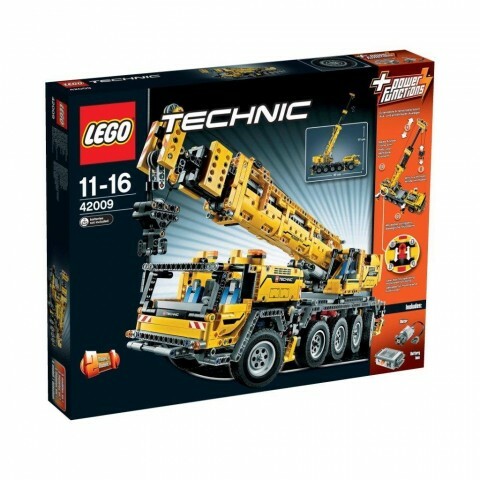 This is, with the 42009 Mobil Crane MKII permission, the most fun LEGO technic set ever. Yes, yes, there are better MOC cars out there, but this one features a delightful set of features as well as two large motors and a IR control. I once saw it for £99, but usually around £110 is a fine price. This is perhaps your last chance of buying this set because it will go soon out of production. Buy it at Amazon. 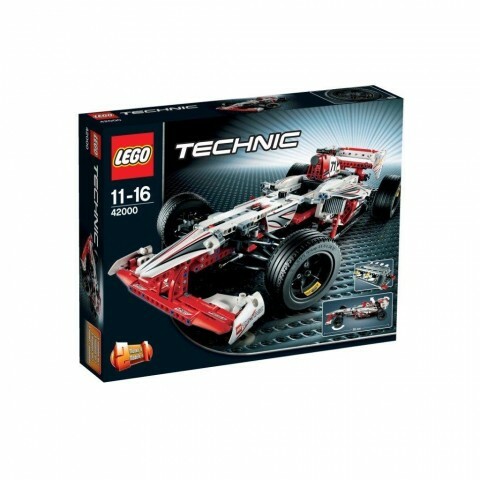 After I bought the LEGO Mindstorms NXT 2.0 I realized that ti was built using a different kind of LEGO bricks and so I discovered the LEGO Technic range. So when I realized that I needed more parts this was one of the first sets that my eyes were placed on. Big, good-looking and with pneumatic parts. You can’t ask more for your money. You can read my review of the Unimog here. Around £130 is a fair price for the once-biggest LEGO Technic set. Buy it at Amazon. When I was a kid I watched the Lone Ranger on the TV… so perhaps that is the reason of why I think this model is too interesting. It comes with no train motor nor a big amount of tracks… but still… it looks so nice. Definitively another set that I plan to buy soon. Usually around £64. Buy it at Amazon. And finally… the new Service Track, this is the model that is going to replace Unimog as the one featuring pneumatic parts on the Technic range. To be fair, I checked online and I have all the parts ( in different colors ) so I plan to build this one soon but not to buy it. 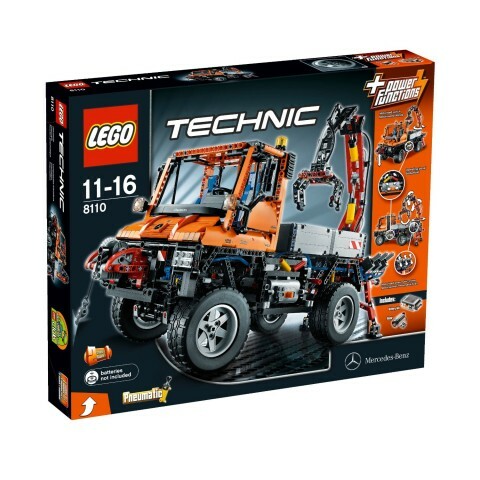 Anyway, for around £70 it is a very sensible option for a LEGO Technic model. Buy it at Amazon. My wife is going to kill me. But I really want the Lone Ranger Train and the Advent Calendar. What LEGO Model do you want so badly for this Xmas? What set would you add?